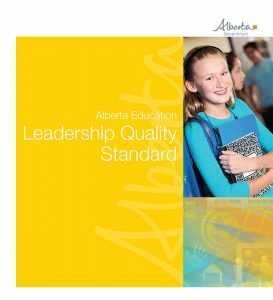 AAC is working with the Alberta Teachers’ Association to support implementation of the new Alberta Education Leadership Quality Standard (LQS) and Teaching Quality Standard (TQS). AAC presented introductory sessions in conjunction with the ATA regional fall and spring symposia. As follow-up, AAC will be hosting a series of regional full-day workshops in April and May. 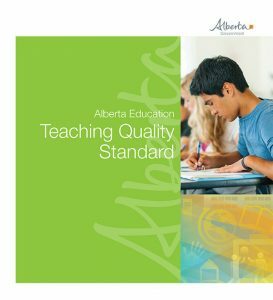 These follow-up workshops will provide an in-depth look at the assessment connections within the LQS and TQS, along with helpful ready-to-use resources. 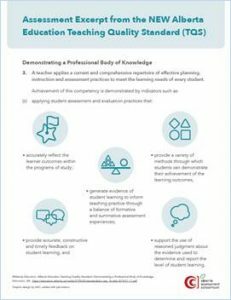 The handout materials from the fall and spring introductory sessions are available below. 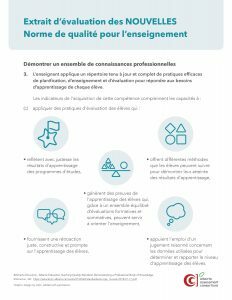 If you would like to register for the full-day regional follow-up workshops, please click the following link. Questions? 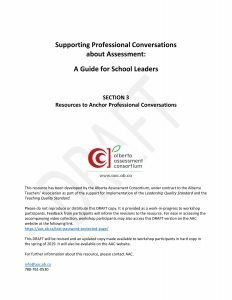 Contact AAC at info@aac.ab.ca or by phone at 780-761-0530. 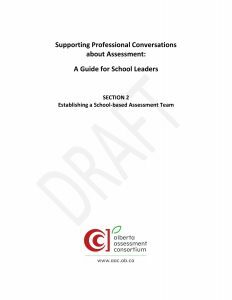 Print and share the following documents to encourage school-wide conversations about the assessment indicators within the new Teaching Quality Standard.